Sony&apos;s Android-powered Tablet S gained the ability to access the PlayStation store and download classic PSOne titles in October, but who wants to play a PSOne game without a PlayStation controller? There&apos;s a reason the thing&apos;s barely changed in fiteen years. Luckily, Sony realizes this, and they&apos;re about to add support for the Tablet to connect wirelessly to The PS3&apos;s Dual Shock controllers, reports Engadget. This&apos;ll doubtless make it easier to play games like Cool Boarders, MediEvil, Jet Moto 1 and 2, and Crash Bandicoot, which are some of the selections currently available. They may not all be hall-of-famers, but they&apos;re certainly not the worst titles the PSOne&apos;s catalogue has to offer, and the selection is growing. This is a really neat step forward for retro gaming on modern devices, not to mention interconnectivity between different Sony products. 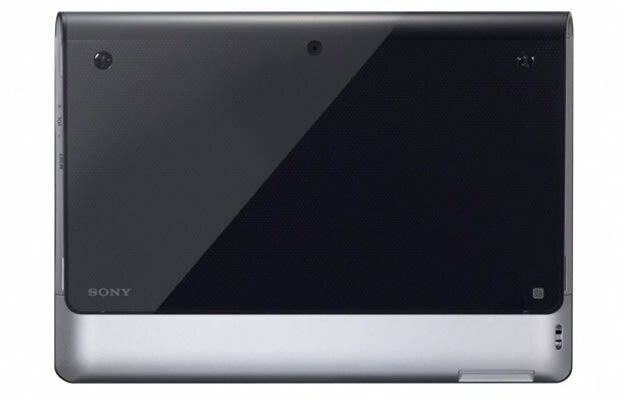 But do you really have any interest in taking PSOne titles on the go with a PS3 controller and a Tablet S? Let us know in the comments or on Facebook or Twitter.